This collection looks pretty for the holidays, but there’s not much that’s super unique to me. 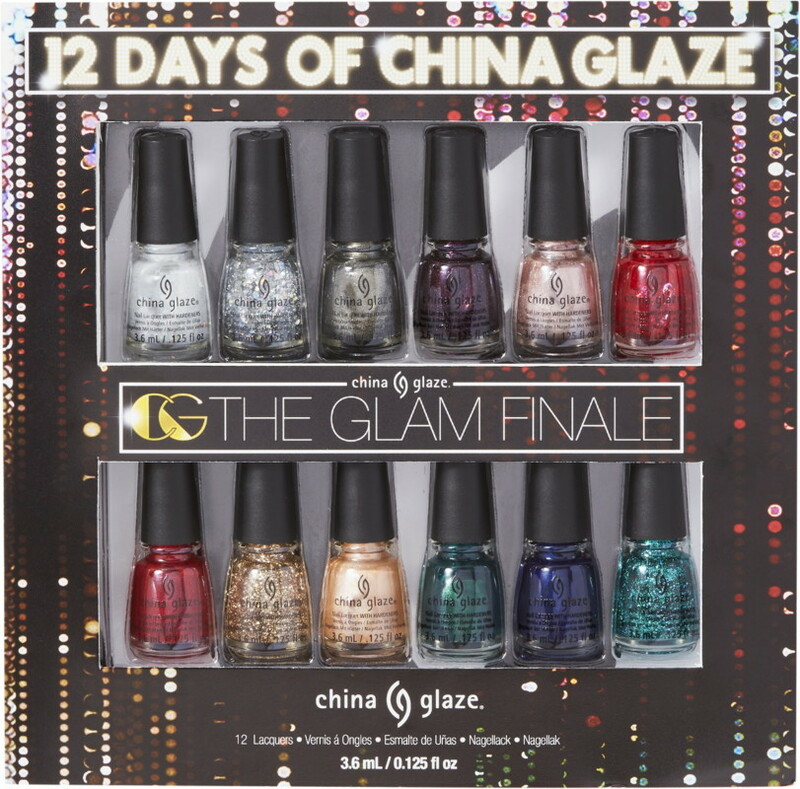 I may pick up As Good as It Glitz and Teal the Fever, since I’m a sucker for rose gold and teal, but I’ll likely pass on most of these—I’m all China Glazed out on their Halloween collection! Don’t know why but Teal the Fever is jumping out at me! 413,697 times by nail polish fans!